What are Some Eco-Friendly Building Materials & Green Building Supplies? Why do people make the effort to seek out green building supplies, when conventional materials are much easier to find? For the well-being of themselves, the builders, and the world at large. 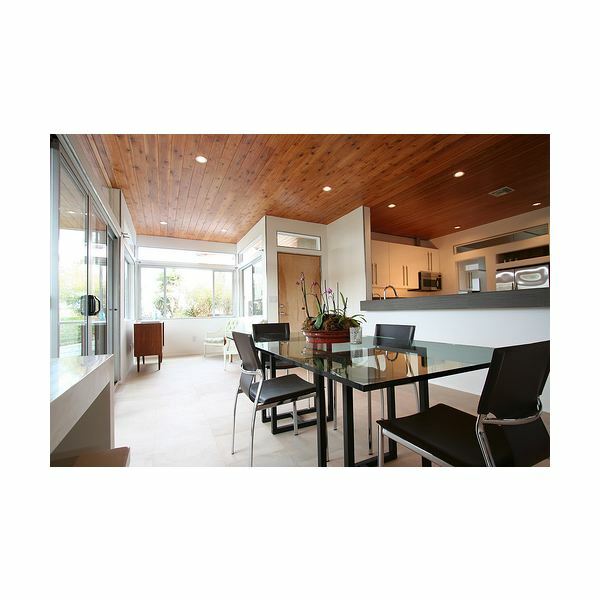 Eco-friendly building materials generally come with less chemicals which may harm the internal environment of the home, the people who are working with the materials, and the environment in which they are either taken from or manufactured in. Many chemicals, such as plasticizers and fluoropolymers, go unnoticed, and for the most part their long-term health effects are unknown. Building materials are also considered eco-friendly if they are energy efficient and require little maintenance, even after several years. A product that is more sustainable is going to either save energy or money, or both, proving its worth within the first few years of having a new green home. Also, those materials that did not have a huge negative impact on the environment are considered green building supplies. Even if they are not completely eco-friendly, as most products require some form of energy use, if only for transportation, factors such as efficiency or sustainability lead to a higher overall environmental benefit. Recycled Materials: When post-consumer products are used as raw materials, at least partially, building supplies take up less new materials from the environment, and serve to eliminate waste by utilizing it. Rapidly Renewable Materials: Materials that have a short harvest rotation, so they are quickly and naturally replenished, are definitely eco-friendly. They also are biodegradable, which is an added benefit for the distant future, as the destruction of the home will not have as much of a negative impact on the environment. Cork and natural paints are examples of rapidly renewable materials. Agricultural Waste Products: Straw, rice hulls, orange peels, can all be used to make materials. Certified Wood: Wood which has been approved by a third party, based on standards put in place by the Forest Stewardship Council, is guaranteed to come from a well-managed forest, therefore ensuring that the necessary building materials have a minimal impact on the environment. Low-Maintenance Materials: Eco-friendly building supplies, such as fiberglass windows and slate shingles will last for years, minimizing the overall amount of materials which will need to be used for the lifetime of the home. Minimally Processed Supplies: Products that are in or close to their natural state have a smaller impact on the environment as they never have to be manufactured, for example, natural stone. Supplies with Low Toxicity: There are many occasions when there is the opportunity to make a home more eco-friendly by choosing a substitute product that has minimal toxic potential, such as using fluorescent lights, which have less mercury than conventional lights. Energy Efficient Equipment: Energy efficient versions of products such as dishwashers, refrigerators, and water heaters, can potentially save an enormous amount of energy. Look for Energy Star designated machines. Quality Building Components: The extra cost and effort of high quality building materials, such as high-performance windows or structural insulated panels will go a long way in energy efficiency. Renewable Energy Systems: Any product that reduces the use of fossil fuels, such as solar water heaters or photovoltaic systems, is extremely eco-friendly. Paying attention to the materials that make up a green home is very important, but keep in mind that green building supplies are not everything. Without energy efficient design, a minimalist approach, and the right location, all the eco-friendly materials in the world will not make a home green.